Admired someone else’s gorgeous long eyelashes and wished they could be yours? Well stop dreaming and start using fLash Eyelash Serum! 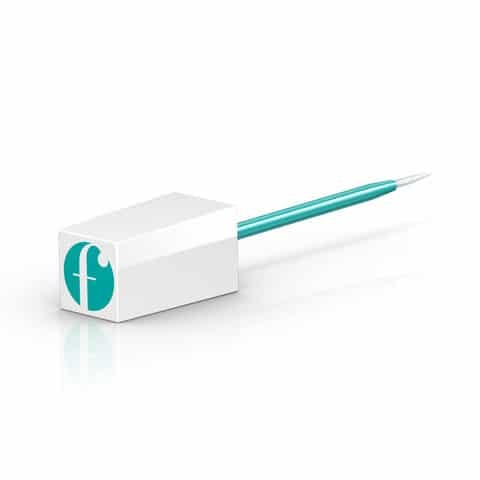 Very soon you’ll be the one hearing compliment after compliment and you’ll have no hesitation in recommending fLash Eyelash Serum – unless you want to keep the secret to yourself! 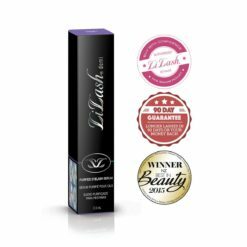 fLash Eyelash Serum is the affordable eyelash serum designed to give you long, gorgeous, curled eyelashes in as little as 2-3 weeks with a simple once per day application. 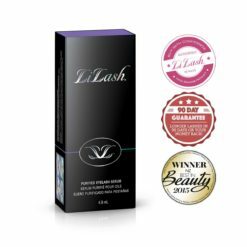 Go on, experience the feeling of long, luscious eyelashes and the confidence it has brought to thousands of delighted Beauty Lounge customers! I really love with the result, my eyelashes getting longer and thicker now and will be reordering. Used for 3 months and I really love with the result!!! How amazing! I’ve never had my eyelashes with this lengh before. It works very well, will be reordering. Usual story, went over board with the extensions and now using flash for two months my eyelashes are back to normal but also longer and growing thicker by the day. Big magic! I wish I’d started using fLash ages ago, what a difference its made. Eye makeup has always been a daily necessity, and I’ve never had long lashes but now not only are they longer, they curl! Will be reordering. I wish I’d started using eyelash serum a long time ago! What a huge difference its made, not only to the length, but they also curl. Definitely will reorder. After a few rounds of lash extensions I was left with nothing but stubble. I was mortified! I discovered flash and have been using it now for 2 years. I am constantly being asked if my lashes are real because they are so thick, long and curly. I no longer use mascara as they look rediculosly long and fake once I use it. I have tried other serums but nothing comes close to flash. I wish I could submit a photo as proof. It works, I am in my late 50s, eyelashes were disappearing fast, just stubs and thin, honestly can say they are longer than they have ever been. Highly recommend, testing it on my eyebrows now, fingers crossed. separation with fewer coats and less clumping. of real, natural, gorgeous long lashes. than the secret of fLash. 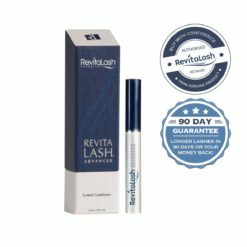 we’re so confident you’ll see results within 90 days, simply return the empty tube if you’re not delighted with your gorgeous long eyelashes! Always apply fLash Eyelash Serum over clean, dry skin. Wait 2-3 minutes for the product to dry before using any other cosmetic products. Take the applicator tube and clean any excess product off using the upper edge of the tube. Start applying fLash Eyelash Serum on the outer eye corner, sliding the applicator over the skin of the upper eyelid, on the base of the lash line. Do the same over the skin of the lower eyelid, on the base of the lash line. 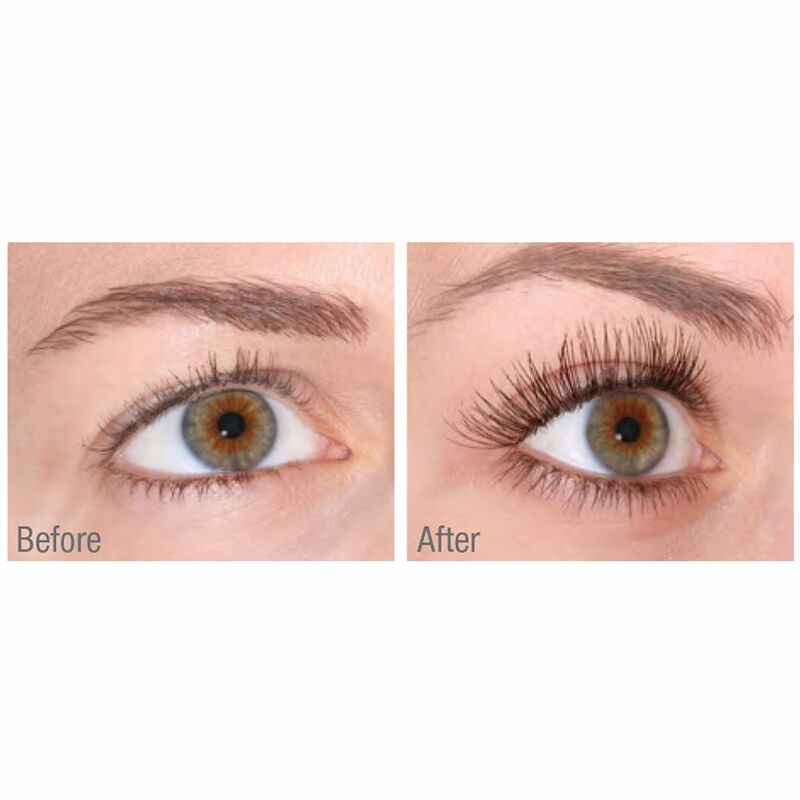 In just 2-3 weeks you will start to notice a difference in your lashes. 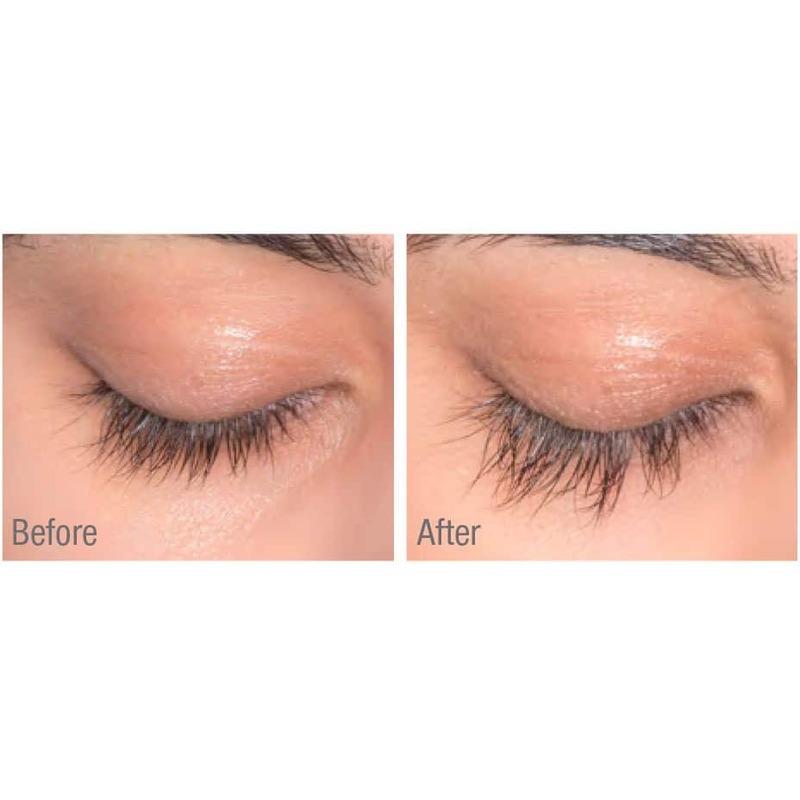 With continued use of fLash Eyelash Serum, in 6 to 12 weeks you will get to experience the full benefits. If this is your first time using fLash, you must apply it every other day for the first week. 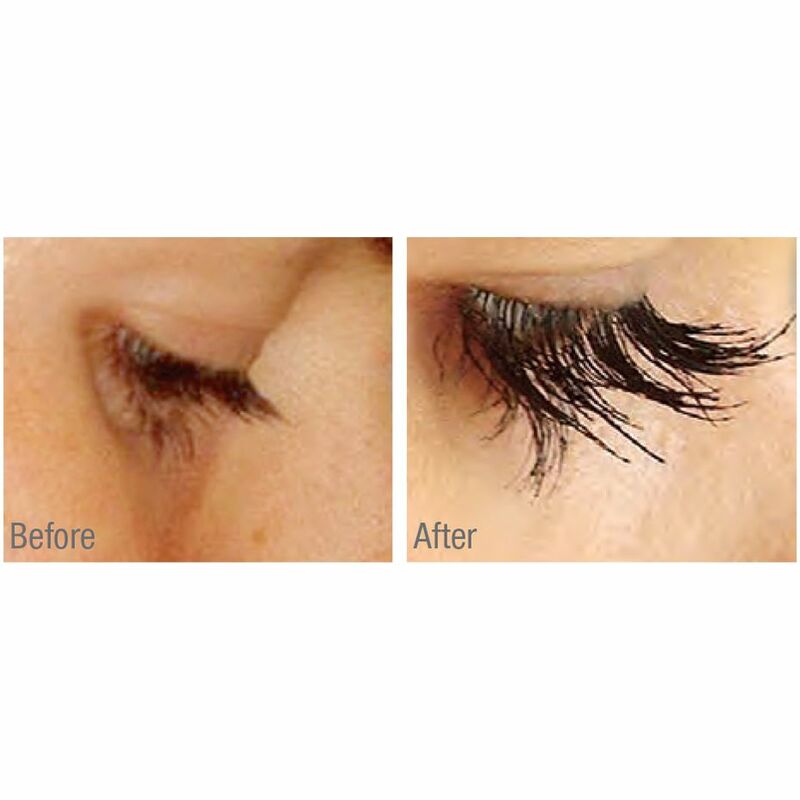 From the second week, use fLash daily for around 6 weeks or until you have the desired length in your lashes. Once your desired length is achieved, reduce the use of fLash to 2 or 3 times a week. 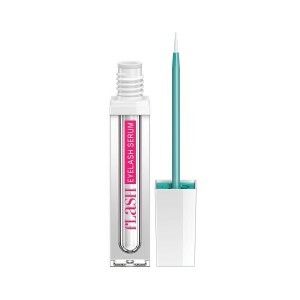 fLash Eyelash Serum penetrates the skin to reach the lash follicles where it bathes them with fLash’s advanced conditioning formula. 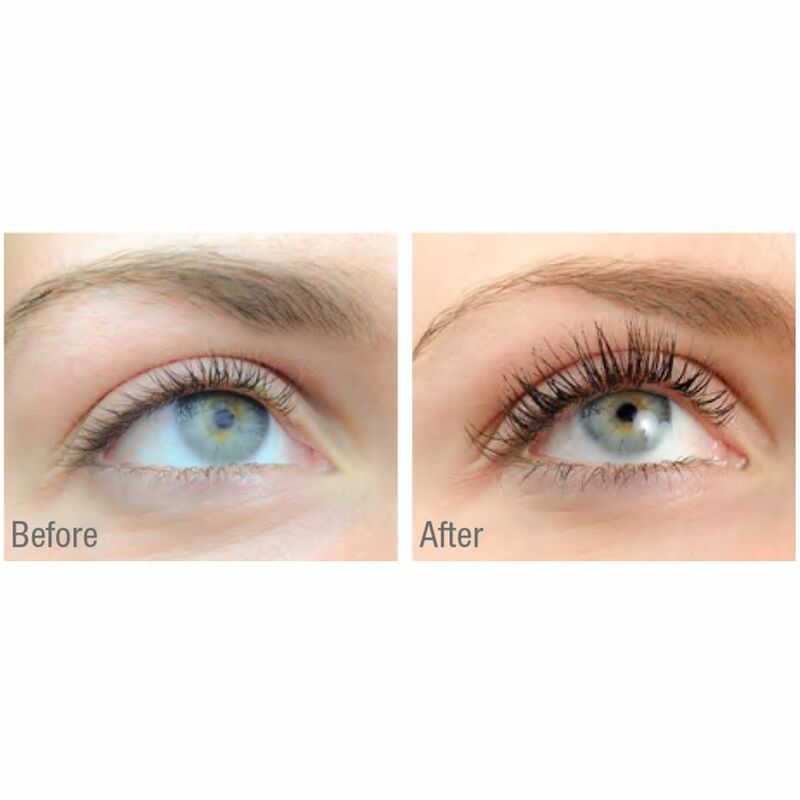 As days turn into weeks, you will begin to see the changes.You’ll sense that when you first apply your mascara, you don’t need to use quite as much to achieve the same length.As time goes on, what is happening to your eyelashes will be undeniable.They will begin to appear longer, fuller, and with curl that doesn’t quit. Is fLash Safe to Use? 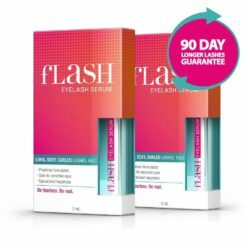 fLash was designed simply to be the most safe and affordable eyelash conditioning serum available. 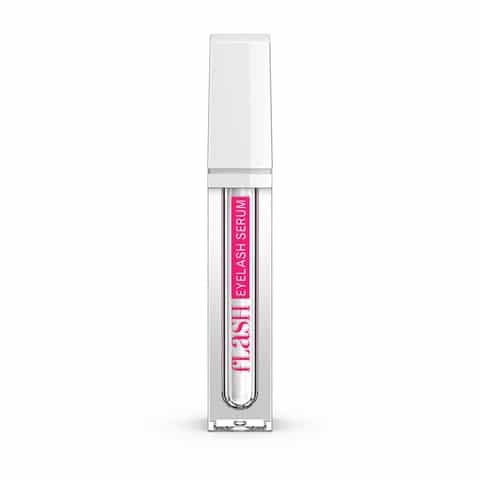 Created by a medical doctor, fLash has also been tested by an ophthalmologist, guaranteeing that it will be both safe and effective.If you have sensitive eyes or wear contact lenses, you will delight at how nonirritating fLash Eyelash Serum is. * fLash has not been tested in all situations. Therefore, pregnant and breastfeeding, as well as individuals undergoing chemotherapy, should not use this product. How Long Does a Tube Last? 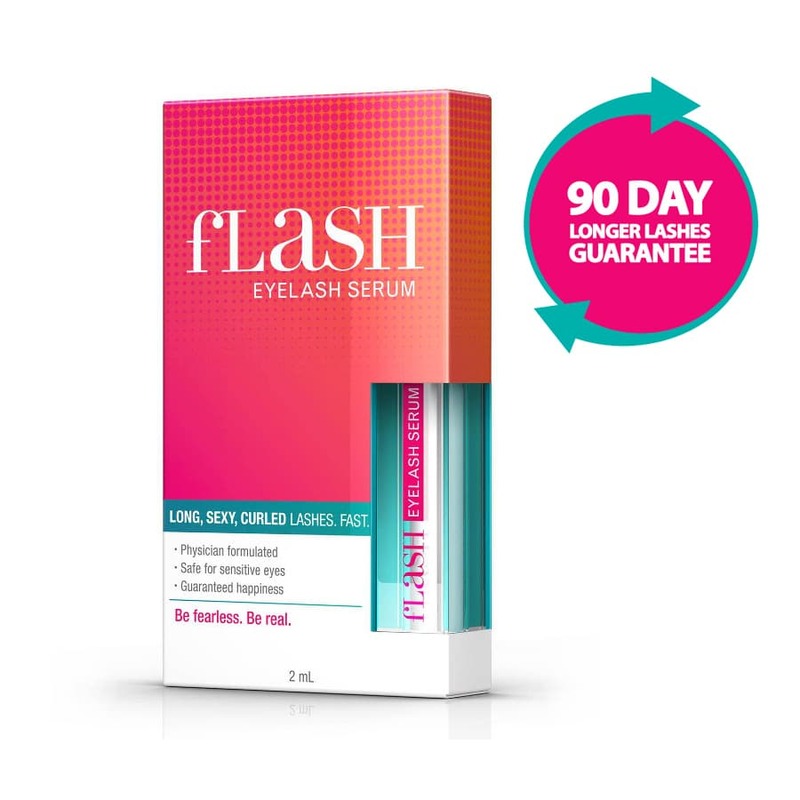 Each tube of fLash contains 2 mLs of lash enriching goodness.That’s a full 3-month supply, insuring that you will achieve lash ecstasy every single time.